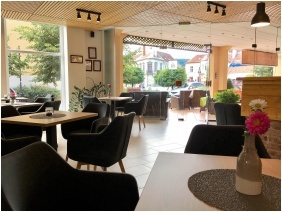 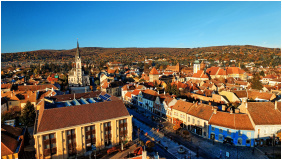 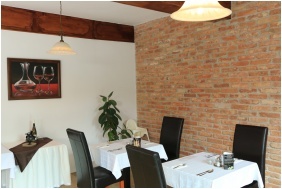 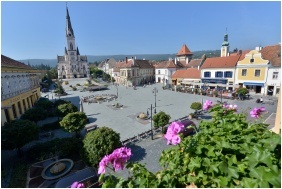 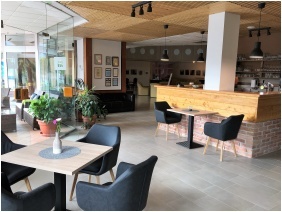 Hotel Irottko of Koszeg welcomes guests in Western Hungary, offering the atmosphere of a charming town, a nice climate, beautiful surroundings, a renovated interior, well equipped rooms, a restaurant and a drink bar, as well as conference facilities and a wellness section. 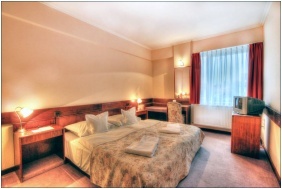 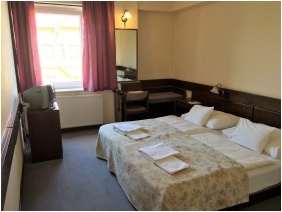 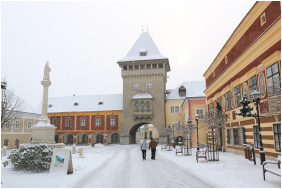 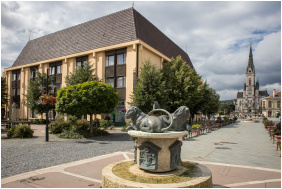 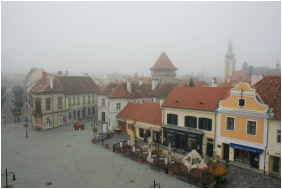 The town of Keszthely is rich in historical heritage, and the hotel is situated right on its main square; here 50 rooms are offered, their equipment including en-suite bathrooms, telephone, colour television and minibar; extra bed and baby cot is available upon request. 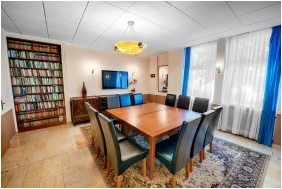 Wireless Internet access is available all through the building. 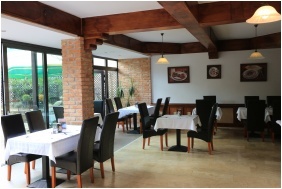 A cardroom and library, as well as a terrace during the summer offers further relaxation. 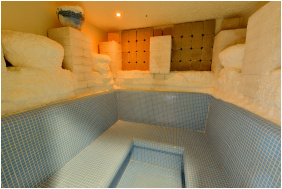 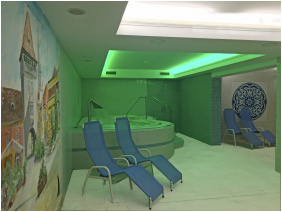 The wellness section includes a sauna, an infrasauna, a jacuzzi and a steam cabin all free for hotel guests. 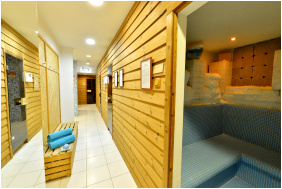 Additional services include hairdresser, pedicure and massages. 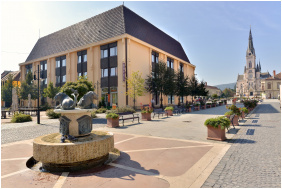 Bicycles can be rented and the neighbourhood offers various cycling and hiking routes.